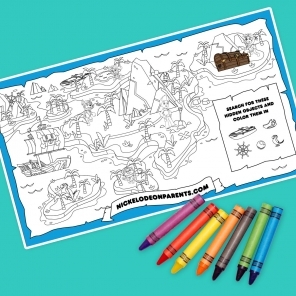 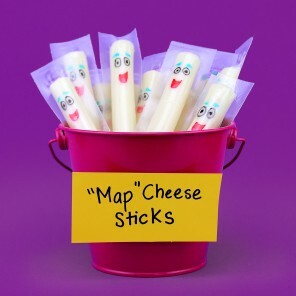 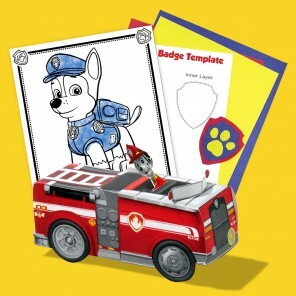 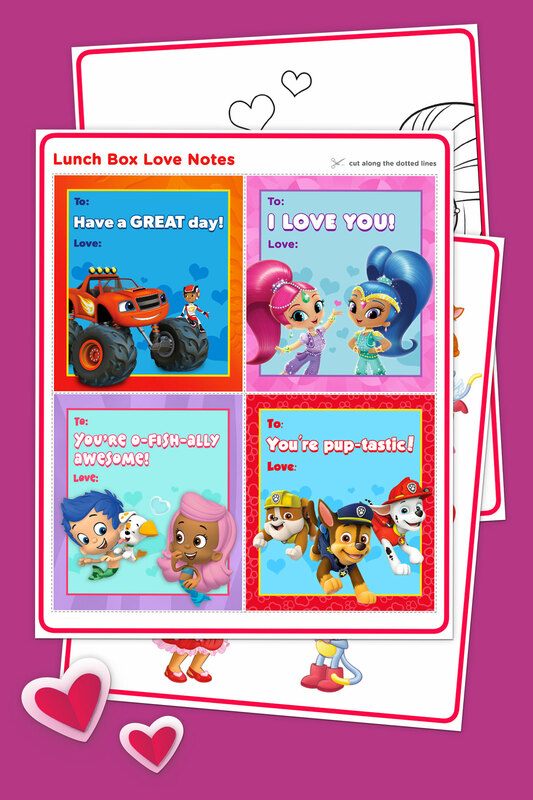 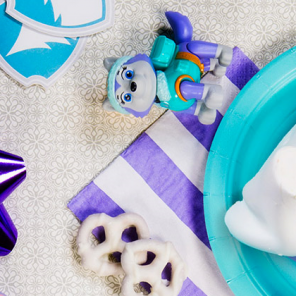 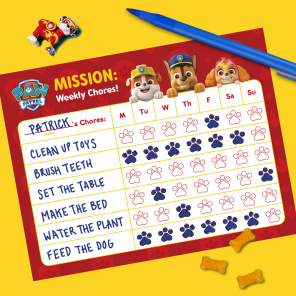 This Nick Jr. printable activity pack has 11 pages of fun! 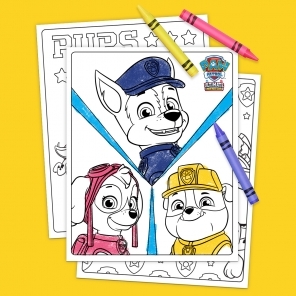 Our Nick Jr. 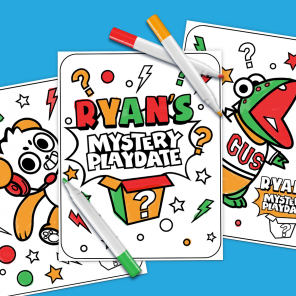 Fan Club Exclusive printable activity pack is now free for all fans!